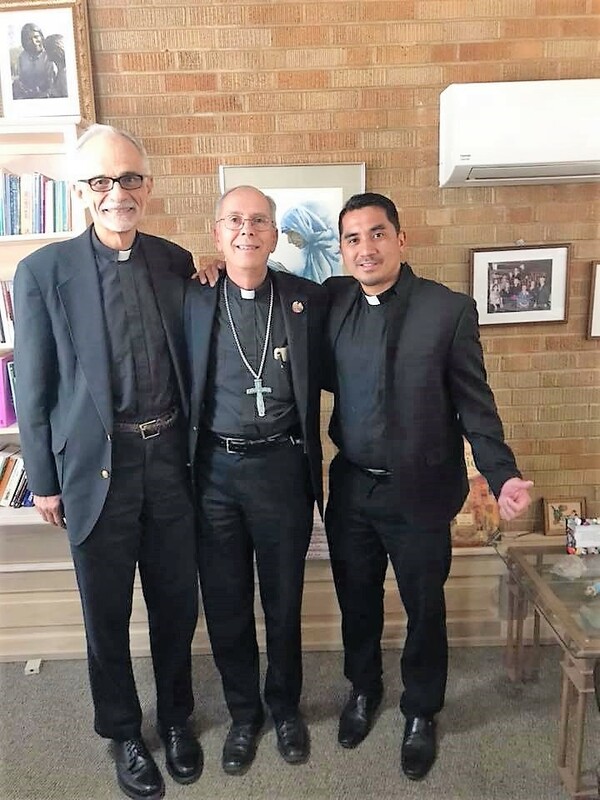 Assumptionist Presence near the U.S. Border – Transforming lives. Transforming society. 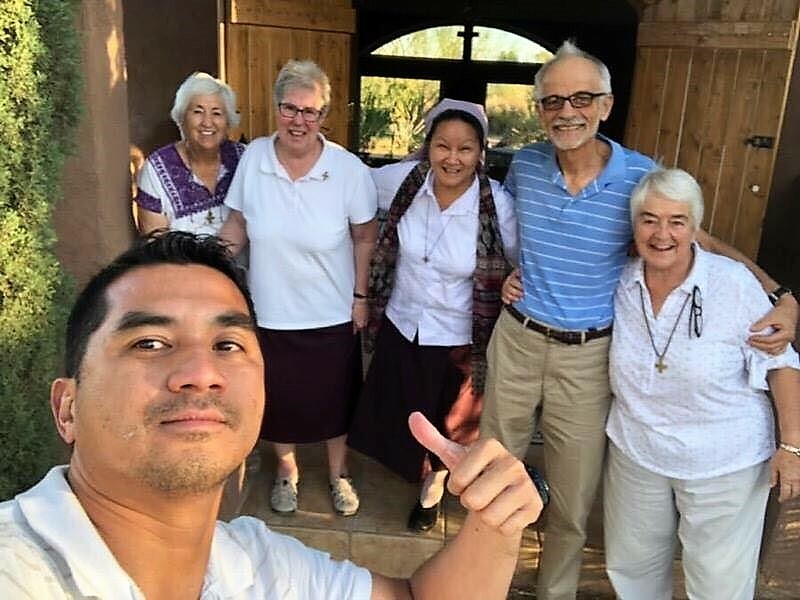 Reflection from our Vocations Director, Father Ronald Sibugan, A.A. This past week, Fr. John and I had an opportunity to visit El Paso, Texas and Juarez, Mexico! We were able to meet with Bishop Mark Seitz, Fr. Arturo and Fr. 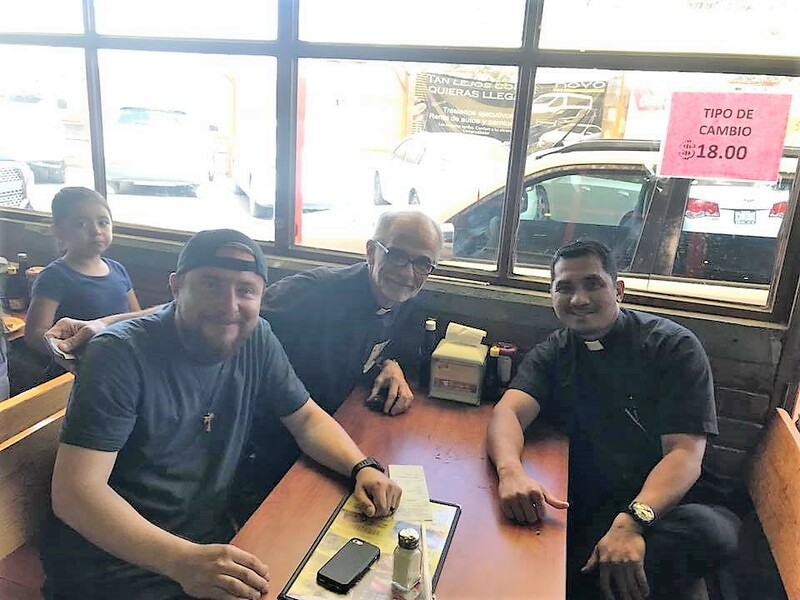 Franck from St. Mark, Dylan from Hope Border Institute, the people who work closely with the immigrants and asylum seekers and the Religious of the Assumption in Chaparral, New Mexico! We were also able to visit Nazareth House, where some of the Asylum seekers are brought before they are sent to their relatives to process their Asylum papers. This experience is truly inspiring and enlightening! I’m truly inspired and moved by the generosity and dedication of the people who work closely with the immigrants and Asylum seekers. I also have a better sense now of the process that the immigrants and Asylum seekers have to go through before and after they enter the USA. This experience has given me the opportunity to be aware of their struggles and the challenges! The needs in El Paso are clearly overwhelming! I have been truly grateful for this wonderful experience.